Welcome to the home of Calgary and Banff's best party and special events band. Our goal is to provide our clients with the highest quality musical performance and incredible customer service. Please explore the website by clicking the tabs, or the menu button for a selection of our musical options. Please contact us via the contact button, or call 1 403 861 5958 for pricing and availability. Enjoy our video selection. Unique Calgary and Banff's Best Party Band! Our planning team will work with you to custom design the entertainment around your special event! We also enjoy working with a variety of wedding and event planners across Canada, the US and the UK. We offer a variety of musical products from solo piano and jazz trio all the way to full production musical shows and gala events featuring musical performers of the highest quality. 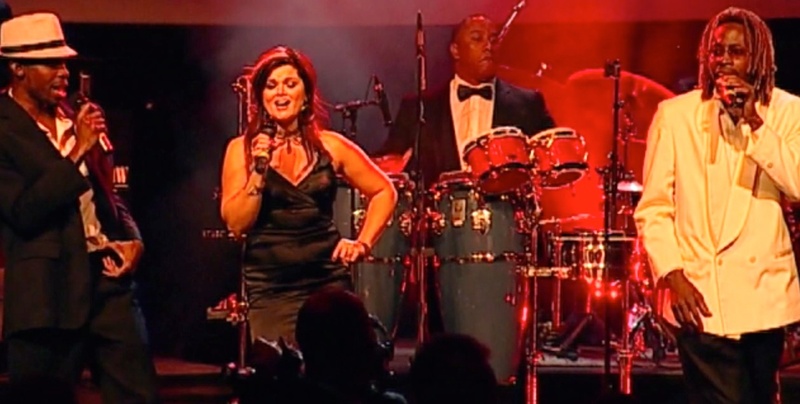 If you are looking for worry free "World Class" entertainment that encompasses a variety of musical tastes such as Swing, Jazz, R and B, Rock and Roll, Old, New school and Funk look no further. Shaw Entertainment has it covered! It was great to work with you, easy, easy and easy! The band is fantastic, the singer (you of course) are amazing, and such a great way of scheduling the songs! It all worked incredibly well, thank you. And the dancers were amazing! Thank you for organizing them to be part of the evening, it really added one more element of fun. Thank you so much! The wedding was absolutely fantastic. Really You and Unique Soul were incredible. 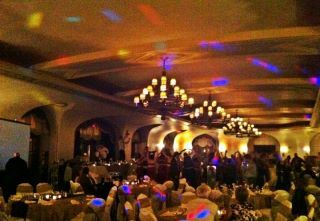 All of our guests got out on the dance floor and had the time of their lives. We both danced most of the night away together. Honestly I don't think I have ever heard a band in Calgary that can rival Unique Soul! The song that they performed with our daughter was excellent and was enjoyed by all. All three of the singers were very funny and engaging. Seriously a great and fun band! Please pass on our thanks to each and every member of the band and let them know how much we enjoyed each and every moment that they played. We would without hesitation recommend them. I wanted to let you know how appreciative we are of the amazing show you and your band put on at our Wedding. It was more than we had hoped for and we've had nothing but outstanding feedback from all our guests including "The BEST music I've ever seen and heard at a wedding" from multiple people. You kept our guests (and us!) on the dancefloor until the bitter end! For more client feedback please click on testimonial tab on the left. Unique: The Best Party Band In Canada! To inquire or to book entertainment please call Shaw Entertainment Inc. at 1-403-861-5958 or click on the contact link. 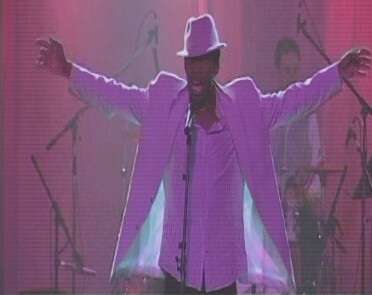 You may also email us directly at the following email address info@barryshawlive.com. Cocktail Parties are enhanced by the Barry Shaw Trio or Quartet. 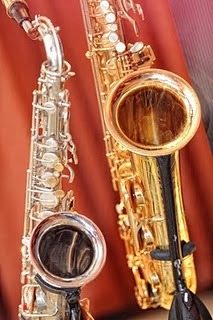 Playing soft Jazz, Pop and Latin music they provide a gentle and sophisticated backdrop to any cocktail party, reception or intimate affair. All clients receive Concierge Service. We understand what it takes to satisfy the most discerning client, and we consistently deliver by collaborating with clients, agents and destination management companies to provide the higest quality performance that is customized for each specific client. Gala Award Shows are our specialty, with custom arrangements, exact timing and themed play-ons and play-offs that match the award as well as the unique recipients of each award. Attention to detail and client satisfaction is our central focus. 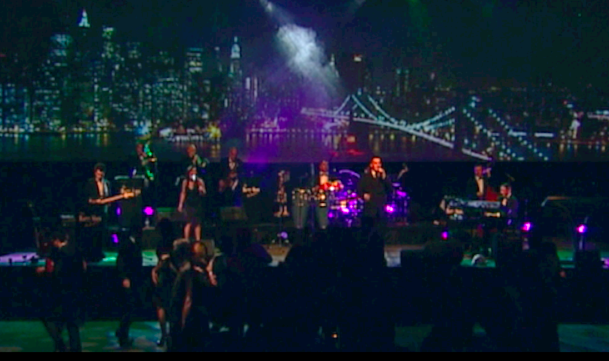 If you are looking for worry free "World Class" entertainment that encompasses a variety of musical tastes such as Swing, Jazz, R and B, Rock and Roll, Old, New school and Funk look no further. 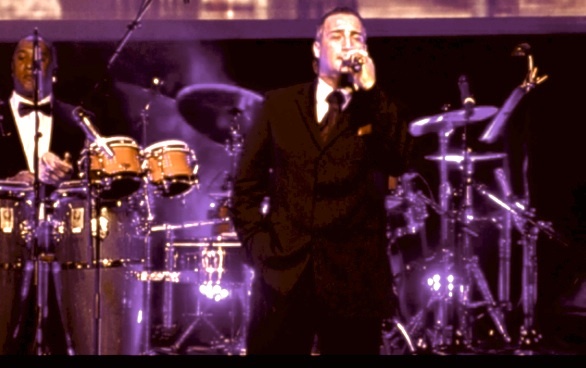 The Barry Shaw Trio, Quartet or Orchestra and Unique Soul will enhance your event by tailoring a show to meet the individual needs of any client.